The Renegade Team Is Growing! Join me in welcoming the newest member of the Renegade Team, Erin Krech. This addition brings many exciting opportunities for our members by opening up more Group options along with new techniques and style. Please check out Erin’s schedule and try one of her groups or some one-on-one Personal Training. Erin is also heavily involved with Medtronic Twin Cities Marathon Training Network. 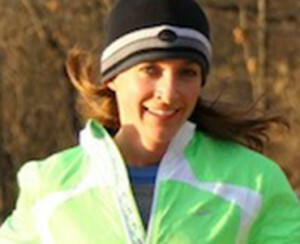 For you beginner runners out there to advanced, you’ll definitely want to connect with Erin! A great way to connect with her might be at her monthly run and brunch. These Saturday Runs are complimentary and are a great way to connect with Erin and many other runners. Say hello and welcome her to the Renegade community.